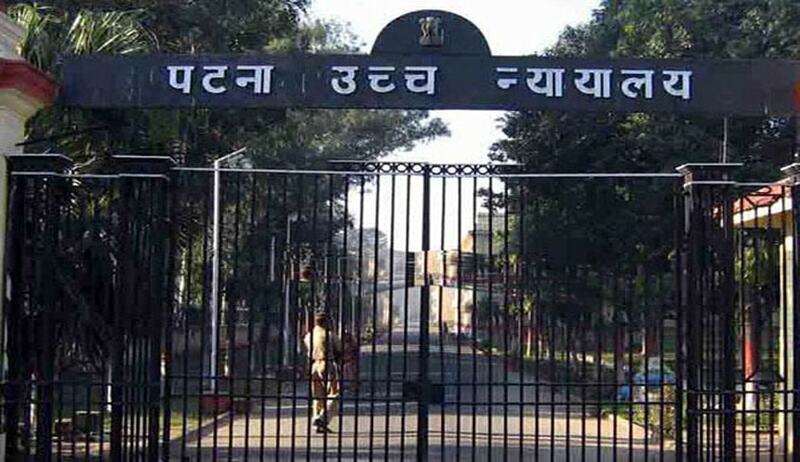 Ordering de novo trial in a murder case, the Patna High Court has set aside conviction of an accused who was not represented by a lawyer during the trial. The bench of Justice Aditya Kumar Trivedi and Justice Rajendra Kumar Mishra observed that unless there happens to be refusal at the end of the accused, the accused must be provided legal representative at the cost of the State. Md. Nasim Raza Rahmani had assailed the trial court judgment convicting him in a murder case, contending that, due to poverty, he was not at all in a position to engage a counsel nor the learned lower court had cared to provide legal assistance in accordance with Section 304 of the CrPC. Perusing the records of the case, the bench observed that neither on the date on which charge was framed, nor subsequently, the court had inquired whether he is to be defended by a counsel having been engaged by neither him, nor the learned it divulged that he is to be provided at the state cost. “There is a direction by the Supreme Court to the Magistrate as well as Sessions Judge in the country to inform every accused who appears before them and who is not represented by a lawyer on account of his poverty or indigence that he is entitled to free legal service at the cost of State and the courts were/are under obligation to comply the same,” the court said.